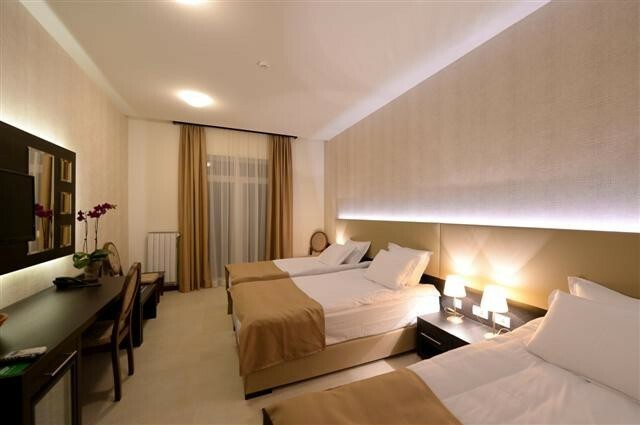 Maydan Hotel has 4 bed rooms. 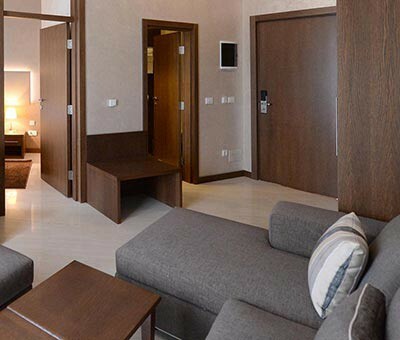 Area of 26 square meters to 30 square meters. 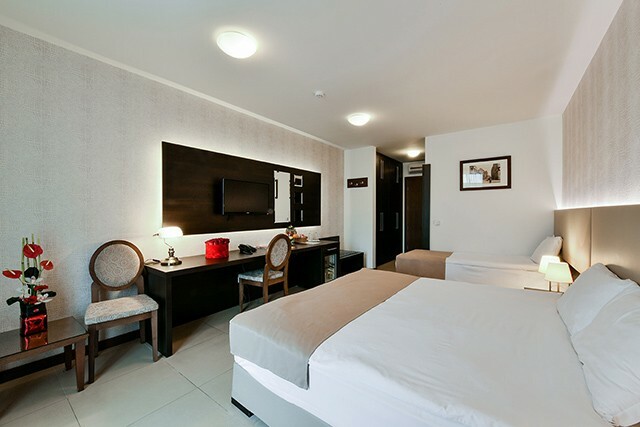 Rooms are equipped perfectly designed furniture, great bed linen and terry program. 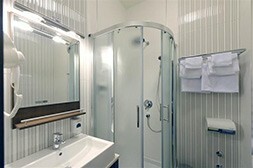 Each room is air conditioned, has a safe deposit box, silent mini bar, LED TV 32", telephone, hairdryer and free Wi-Fi.